Do your employees feel valued, accepted, and respected? Help your employees feel they contribute to the greater mission of your organization with simple, straightforward engagement tools. While good leaders are born, great leaders are made. Get a fresh perspective on engagement strategies that strengthen your employees’ connection and commitment to your organization. Employees leave jobs when they don’t feel valued. You’ll keep your top talent from becoming someone else’s when you properly recognize performance and commitment. Let us show you how. Would a successful sports franchise let its best players become free-agents? The answer is NO. And you know why? Because replacing them is time-consuming, expensive and difficult. Your employees, clients and association members ARE the top talent you want to keep. Don't let them take their skills to another team. On the other hand, unhappy workers return only 60% of their salary in the value they provide. With a potential of millions of manufacturing jobs going unfilled in the coming years, you must take drastic measures in order to make sure that your company isn’t affected. There’s no time to wait! So, are there any easy and simple steps YOU can take? Yes! Book Lisa Ryan today! 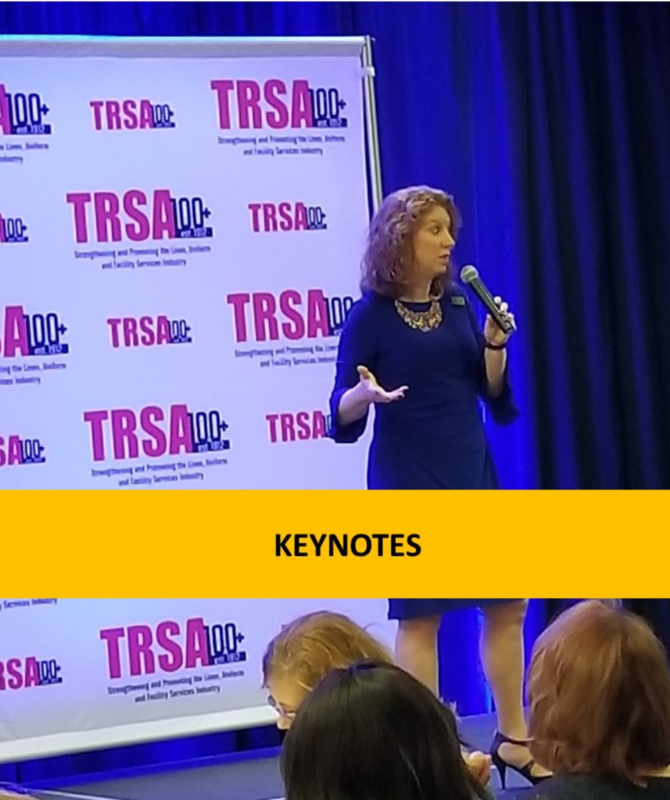 In her programs, Lisa Ryan lets you in on the secrets of keeping your employees, clients, and members happy, productive, loyal, and profitable. 3 Reasons to Book Lisa Today! 13 years in manufacturing which includes 7 in the welding industry – Yes, she does weld! She bonds with your audience. 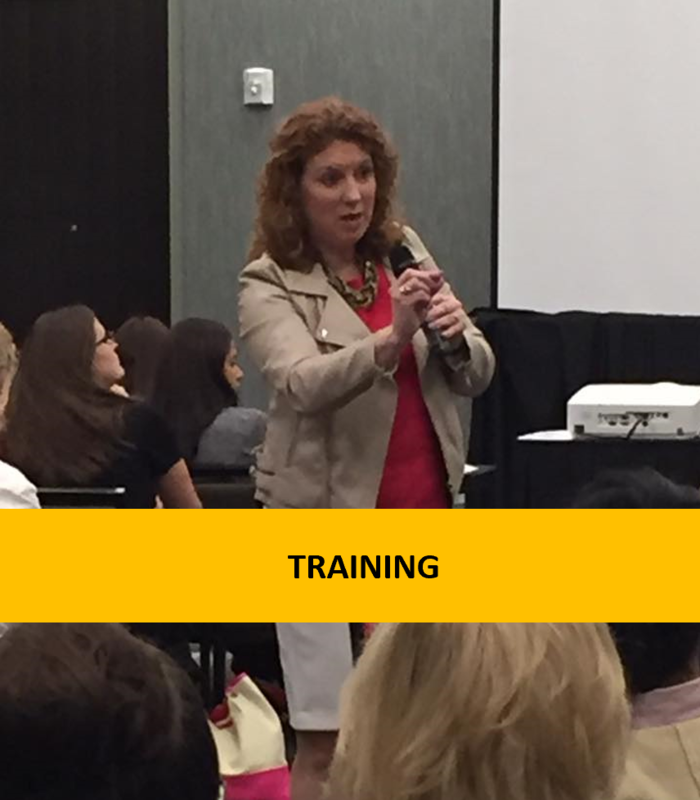 Your participants walk out of Lisa’s programs with actionable ideas to use immediately. They get all the tools they need to succeed. Lisa is an award-winning speaker and has spoken to hundreds of audiences with her trademark humor and wit. 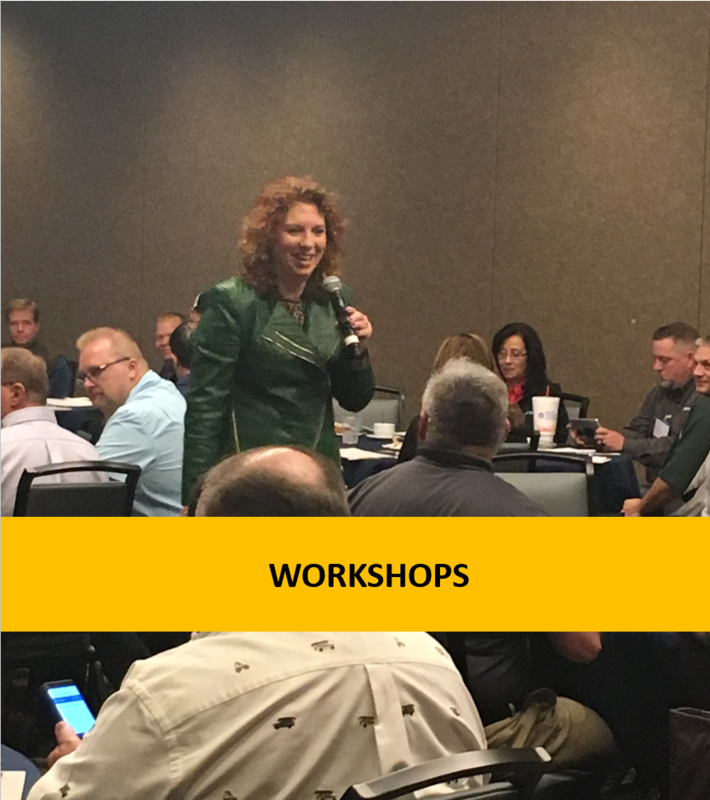 Let Lisa captivate your participants! We work with organizations to keep their top talent from becoming someone else’s. Find out how. I'd love to create a similar experience for your group. "The feedback I heard from our team members has been overwhelmingly positive. You kept everyone engaged through the entire workshop. The group exercises provided tools and techniques that enabled our attendees to fully engaged with each other and in their respective Workplaces. The way you personalized the presentation made it unforgettable."